Connecticut’s second open enrollment period to buy health insurance has ended and Access Health CT (AHCT), the state’s health insurance marketplace, declared it a success. AHCT enrolled 204,358 state residents in the most recent enrollment period. A total of 552,603 people have obtained coverage since the start of 2014. 110,095 enrolled in private commercial plans, with federal subsidies available for those under certain income thresholds, and 442,508 enrolled in Medicaid. 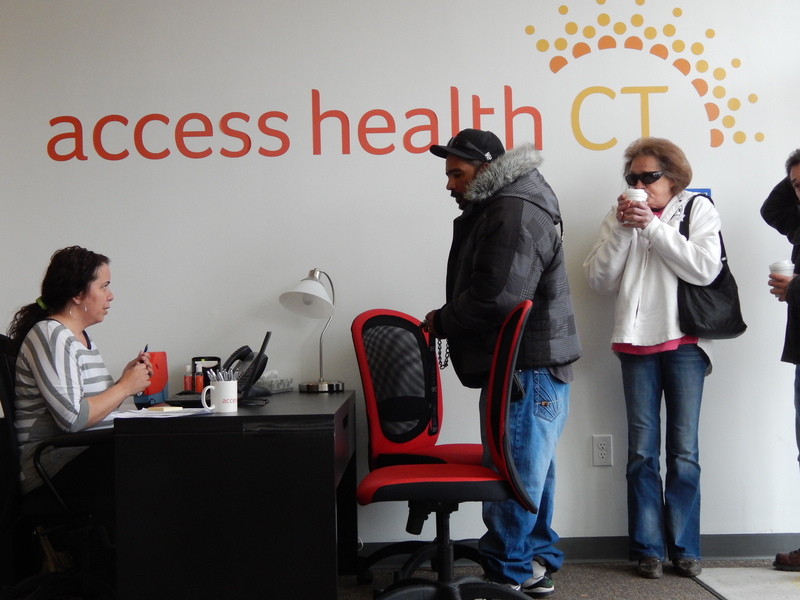 Nearly 15,000 residents visited AHCT’s storefront enrollment centers and Community Enrollment Partner sites. Around half enrolled at those locations and some may have finished enrollment later online. AHCT also said that the exchange will have a month-long special enrollment period for those who are learning for the first time that they face a tax penalty for not having coverage under the Affordable Care Act’s individual mandate. Many are finding now that they owe a fine on their tax return for not enrolling in coverage last year. This fine will increase over the next few years. AHCT did not yet announce details on when the special period would be, but it will likely be sometime in April. Connecticut is among of a number of states, along with the Federal-run exchanges, to open up enrollment for those facing tax penalties.